Hiking around Kathmandu offers you the opportunity to see Nepali rural life as well as superb mountain views without going too far and without climbing high. Besides you do not have to loose the comfort of the city while doing these hikes. Kathmandu is a valley surrounded by beautiful hills and traditional villages. These hills are covered by terraced farms, and lovely forests. Despite being near from Kathmandu the villages are still not affected by the modernity. 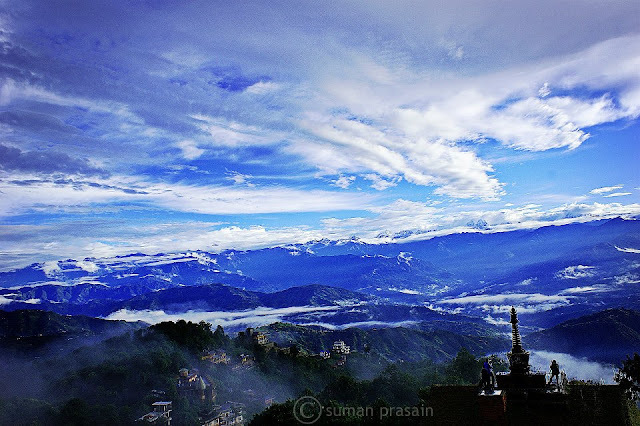 If you are interested in exploring the beauty of Kathmandu Valley there are many places you can #Hike here we plan to suggest the most interesting place for a day hike.